When is the right time to replace you system? 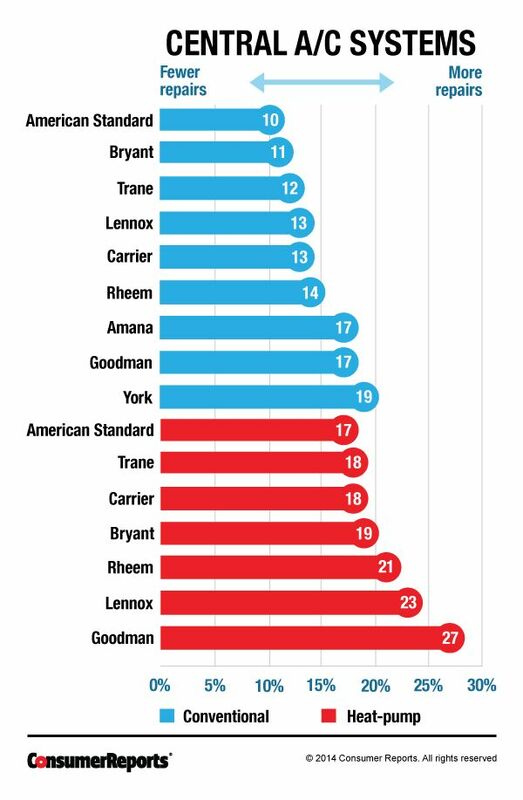 Each of the Top 10 Brands are good, all having individual strengths and weakness based on warranty, comfort, reliability, efficiency, and operating ease. 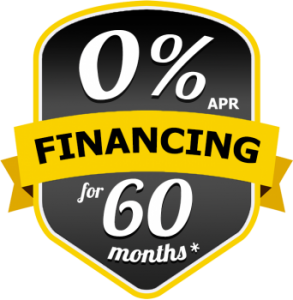 Having the system that meets your needs paired with our professional installation will ensure you are getting the best value for your money. 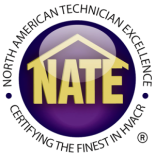 High-efficiency solutions for your home are only as efficient as the Quality Installation techniques used. 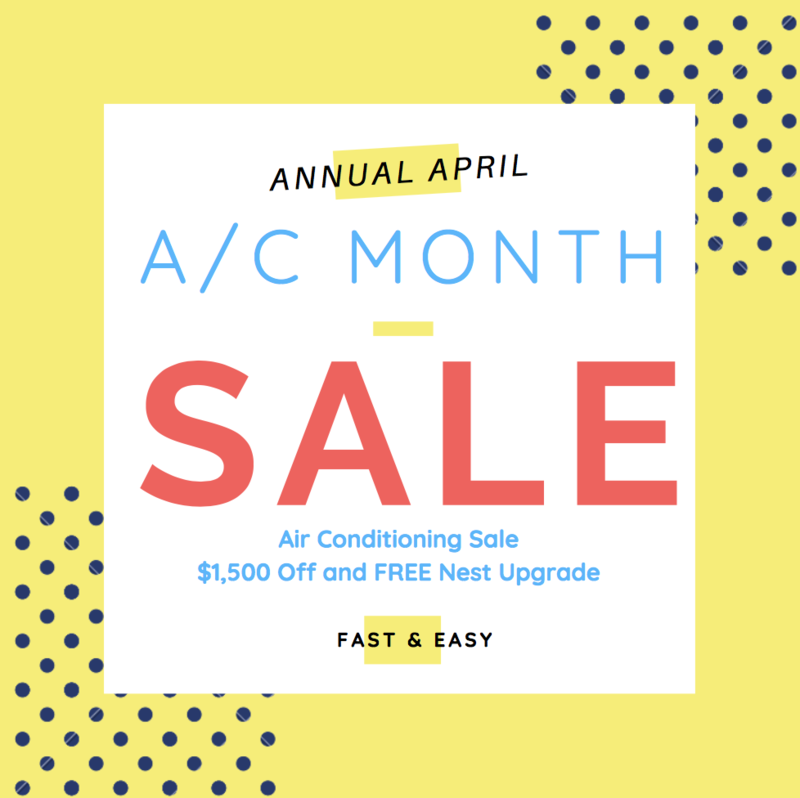 A Quality Installation helps make your AC more efficient, extends the lift of the system, can lower your electric bill and increase your home’s comfort. 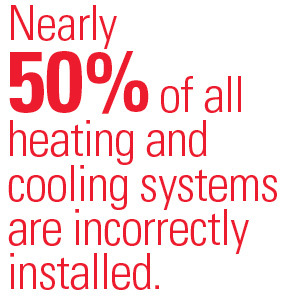 AccuComfort™ variable-speed heat pumps work smarter to maximize home comfort at a lower operating cost. A wider operating range allows the AccuComfort™ system to remain operating when competition’s products are cycling on and off. Built with quality materials, innovative features, durable construction. Systems cool with an environmentally friendly refrigerant that is ozone-safe. 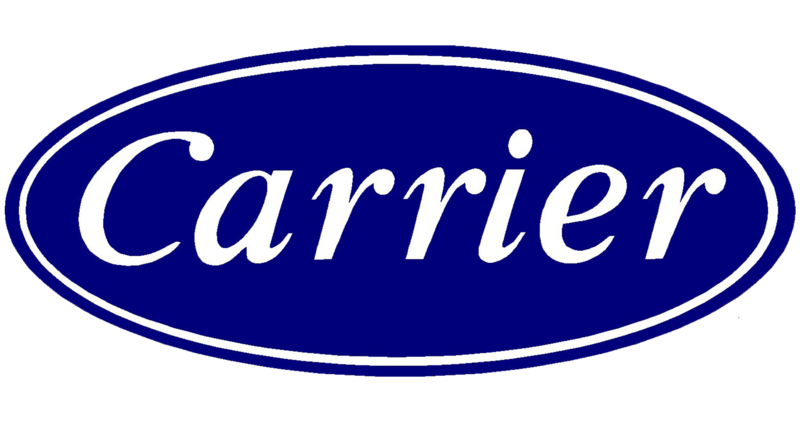 10- year Parts & Labor Warranty. 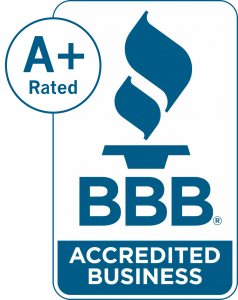 We Carry Consumer Reports Top 10 Highest Rated Brands. 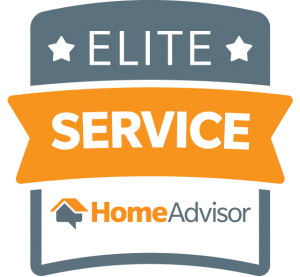 We take pride in offering the best HVAC installation in Denver. 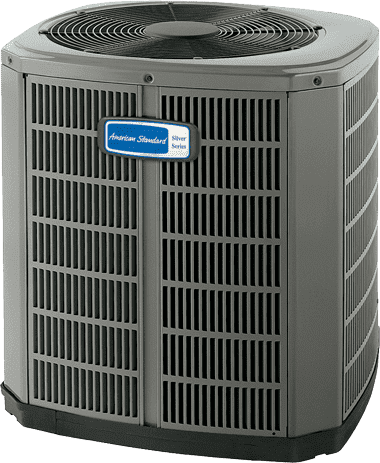 Our goal is to make your homes heating and cooling as comfortable as possible, with energy efficient system, at an affordable price. Our NATE certified technicians, 100% Satisfaction Guarantee and 24 hour emergency services make us the Denver Metro’s ideal Local HVAC Installation Company.